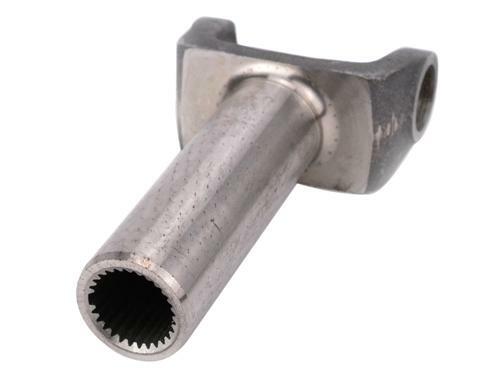 Fix your broken, bent, or damaged 1996-2004 Mustang automatic driveshaft yoke with this replacement! If you have broken, bent, or cracked the driveshaft yoke on your 1996-2004 automatic Mustang, Latemodel Restoration has just what you need to make the repair. 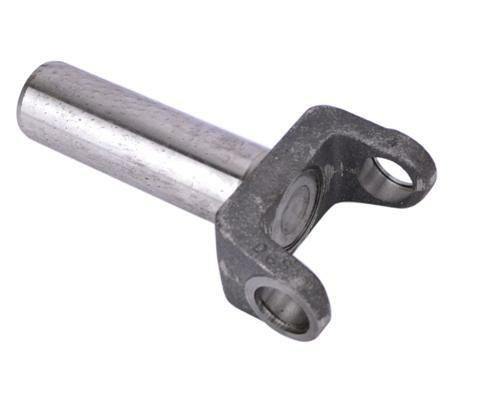 This driveshaft yoke for 4R70W transmissions is made of forged steel and designed to factory specs to give your a stronger, more reliable setup. These yokes are made in the USA and use factory u-joints for a quick and easy installation. Pick one up today at LatemodelRestoration.com and get your SN-95 or New Edge Mustang back on the road!